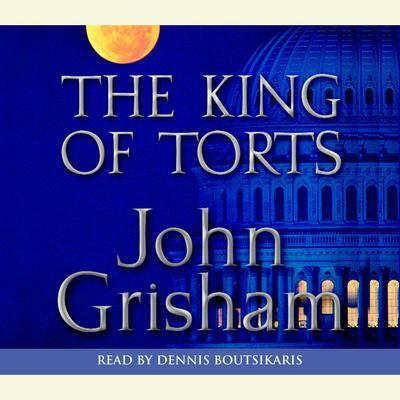 The King of Torts - Audiobook | Listen Instantly!
" 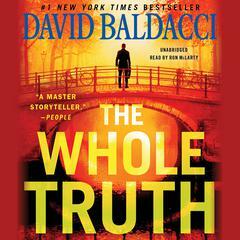 Great book if you like law, mystery and greed. The story keeps you waiting to see what happens next. " 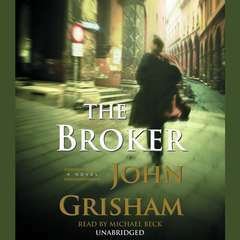 " Another great story from John Grisham. I haven't found a book of his that I don't like. " 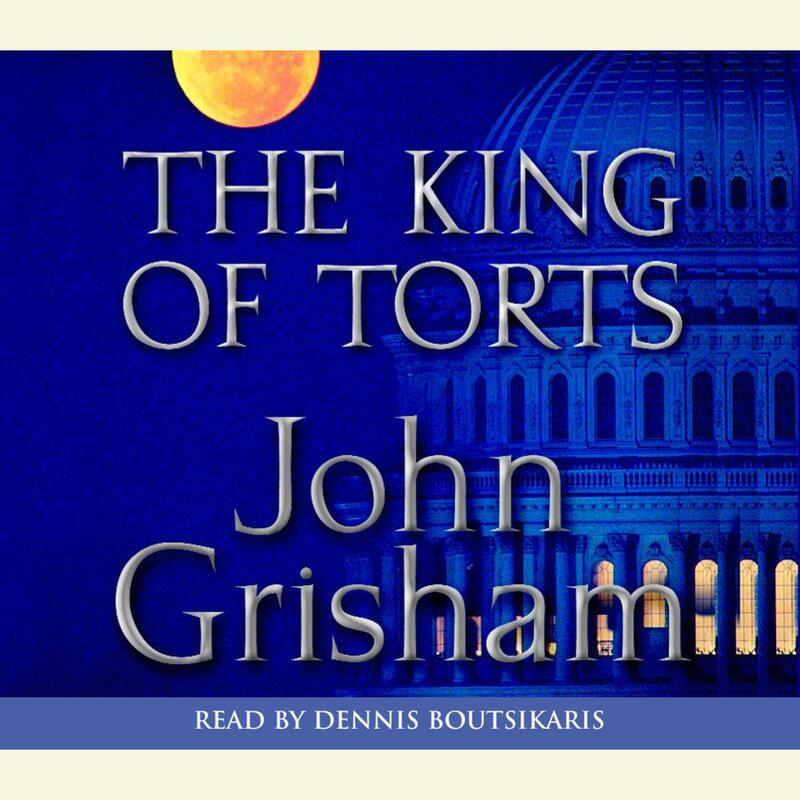 " I enjoyed the look into what goes on in these big class action suits and who really wins (the lawyers of course) "
" I am a huge John Grisham fan, however this book was slightly disappointing. It was still an enjoyable read, but after Grisham set the bar so high with past books, this one falls very short of my expectations. The beginning of the book is very detailed and drawn out, the middle is pretty exciting, but it drops off at the end, as if he was in a hurry to finish the book. 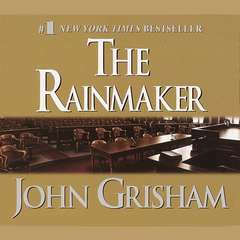 If this is the first of John's books that you are looking to read, I would recommend one such as "The Rainmaker" or "The Runaway Jury". " 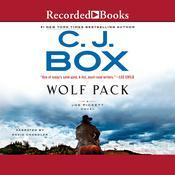 " This was a typical Grisham book but entertaining none the less. Very quick read. " 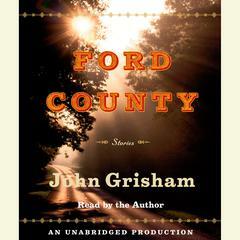 " my first John Grisham book...i liked! " " Started out great but the ending seemed a bit rushed in..A good book "
" boring and tedious. 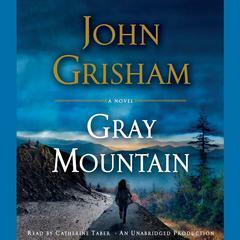 Very disappointed with this book from Grisham. " " Predictable with a predictable ending. I was generaly entertained. But it was not exciting. However I did learn whole lot about class actions suits I always wondered about those adds on TV and how it all worked "
" nothing special. a tale of getting caught up in greed and then getting your comeuppance "
" A ham-handed morality tale, the entire plot of which was telegraphed in the first 10 pages. Even for summer airplane reading, this books lacks craft. 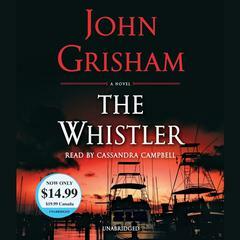 Between this and The Last Juror, I'm convinced to never read another Grisham novel. " 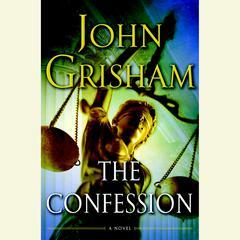 " Always like what Grisham writes.....just don't read too many in a row. " 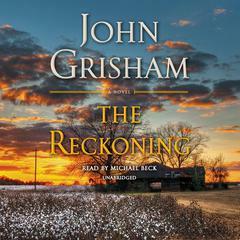 " Grisham is back! It was a lot more fictional than I would have expected, taking a good deal of suspension of disbelief at times, but overall fairly realistic at the end, and very personable. " 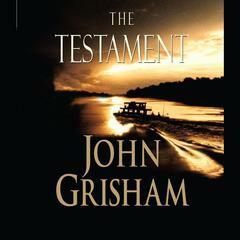 " I know this isn't the most popular of John Grisham's novels.. but I LOVED it. I think I was biting my nails through most of the book.. I loved the intensity. " 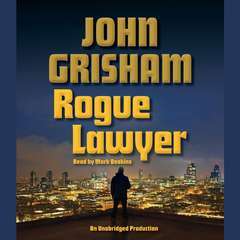 " One of John Grisham's usual legal books. It was interesting in that it taught me a lot of stuff I didn't know about mass lawsuits, but the overall story wasn't very intruiging. " 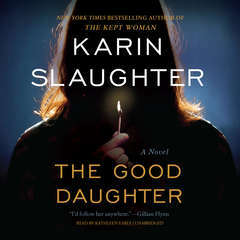 " Starts out good in great Grisham fashion...however, the ending was sorely disappointing missing that out of the world twist that may not correct everything, but at least keeps you hanging. Ok, but not one of my favorites. " " Very good read. I always enjoy how Grisham can take the hero, place them in a situation they have no hope of winning, and then he uses logic (and the law) to get them out of it. " 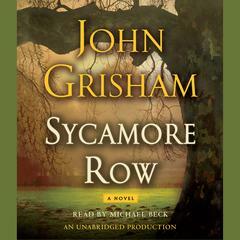 " Another Grisham novel that is hard to put down. I read it in just over a day. " " Readable, but not one of his best. " 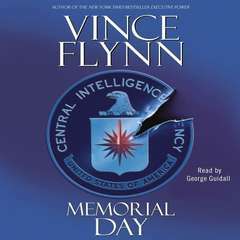 " I know much more about flying jets around the world now that I've read this book. I also know a little more about Tort litigation. 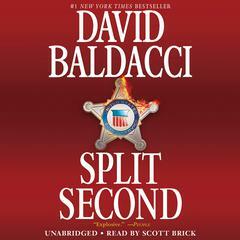 I think it's crazy but it could have been a much more interesting book if there was someone who was actually a good guy. " 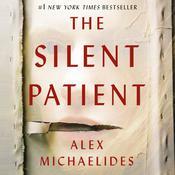 " I really enjoyed this. 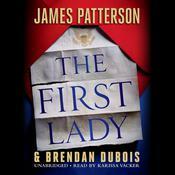 I listened to it last year and thought it was a great book for car rides/commute. " " Great book with many interesting twists. The medical world seems to have laws of its own which is very scary. " " Entertaining and educational. I now look at all of those television attorney adds with a far different eye. " 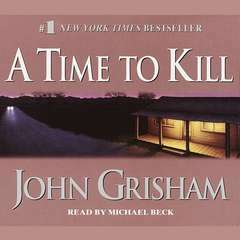 " Ok, Grisham the same ole same ole. " 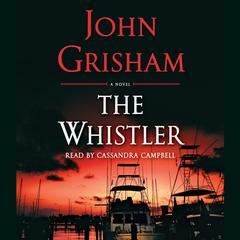 " Grisham always delivers - a decent read worth the effort. Not as good as some of the early books, but still kept my interest. " " If you ever wondered about how lawyers get rich from class action lawsuits this book provides all the answers. And of course Grisham tells a good tale was well. " " This one sure did teach a lot about TORT LAW !! COULD NOT PUT IT DOWN!!! " " His non-fiction 'Innocent Man' was so good, I was hopeful. This was really predictable and an over the top bashing of mass torte lawyers. I picked up a copy of short stories he wrote, I'll see if his fiction writing appeals to me in short form. " 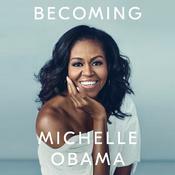 " I didn't read this as such as listened to it. It's not my normal genre of book but it made a day decorating much better. " " Nancy 4.5 stars; Ron 5 stars "
" Almost done. So predictable. Very disappointing. " " The author gives great details and descriptions of the emotions and feelings of the protagonist; yet the book kind of dragged. " 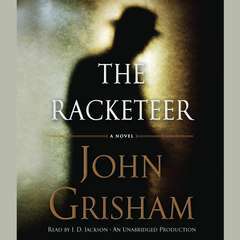 " I know a lot of people that didn't think this one one of Grisham's better lawyer books but it's actually one of my favorites from him. " 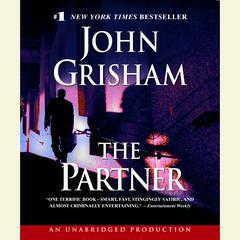 " Always love a good John Grisham, and having not read one for a while, this one hit the spot perfectly. Can't believe it was written in 2003 and I've only just managed to read it! " " Not one of his better books but it was still good. " " An attorney becomes in chasing tort cases where he seeks thousands who may have been harmed by a large, wealthy company. It shows how attorneys with tort cases hurt many who have been victimized by the large companies. " 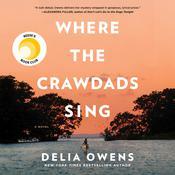 " I was into this from the first chapter. I kept hoping that Clay would get his head on straight. I wasn't really into the girlfriend plot but the rest was gripping. Makes you wonder what you would do. " 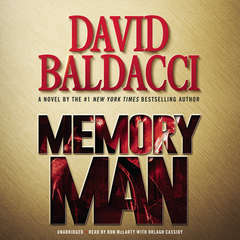 " Started off a bit unrealistic, and continued to be so, but after a while you just get into it and forget reality. A fun adventure that gets quite tense. Easy to follow and a fun ride. " " It's a Grisham. 'Nuff said. Gave it 2 stars because I was curious enough to read to the end. But really, what did I expect? "